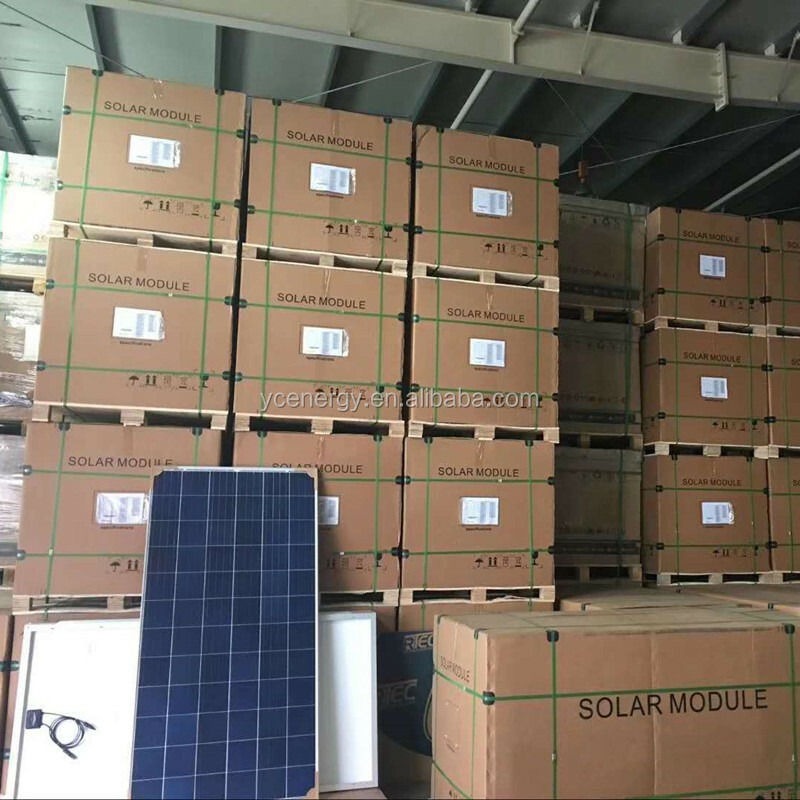 Our solar home power systems are all customized according to home loads and electricity consumption, all configuration can be adjusted accordingly, it would be ideal to furnish us such information, then detailed offer can be sent . 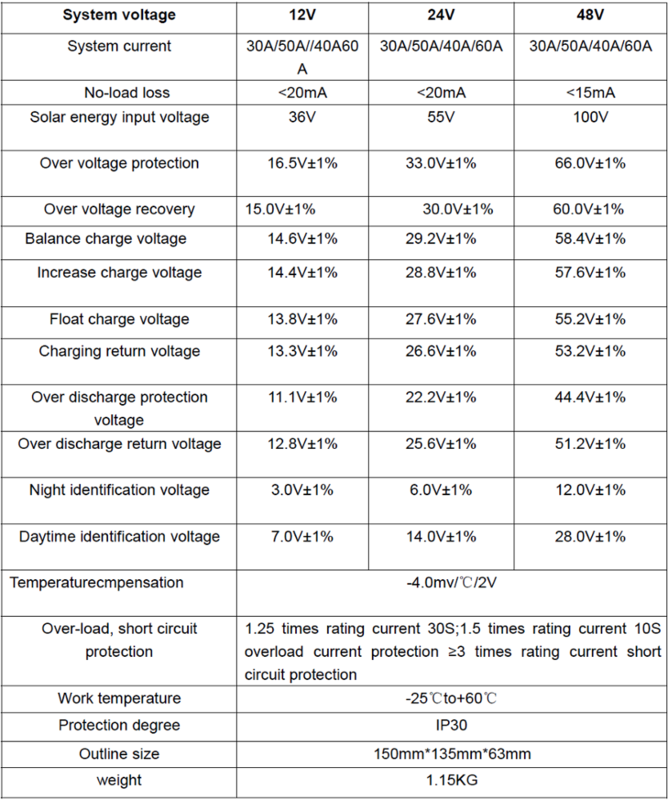 Toroidal transformer of light weight, small size, high conversion efficiency, low power consumption, good load capacity and load adaptability, etc. 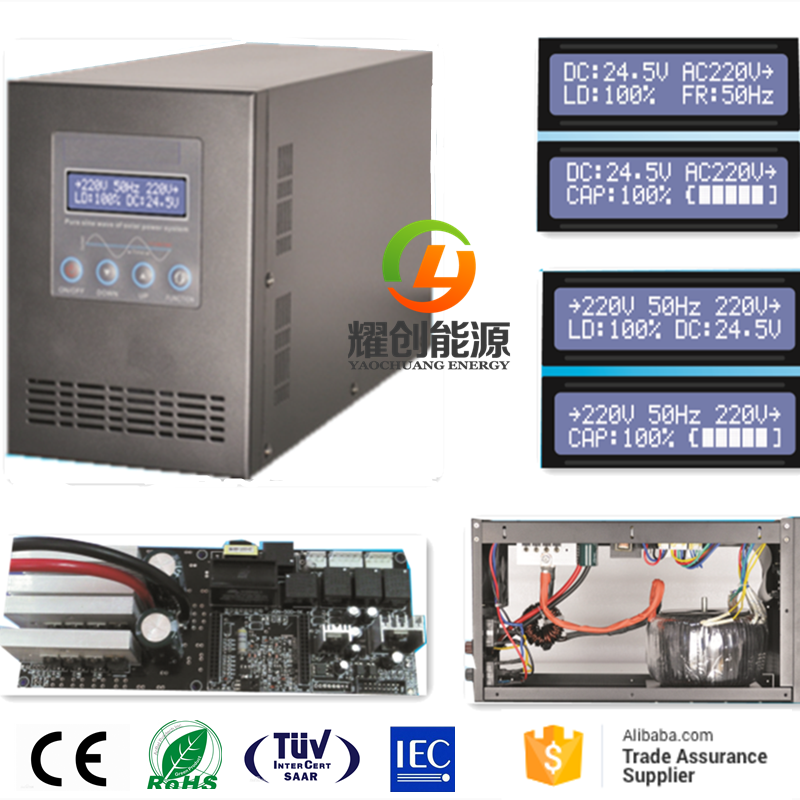 AC input automatic voltage regulator (AVR), input voltage range of 145V ~ 275V. Liquid crystal (LCD) display, backlight power saving mode. 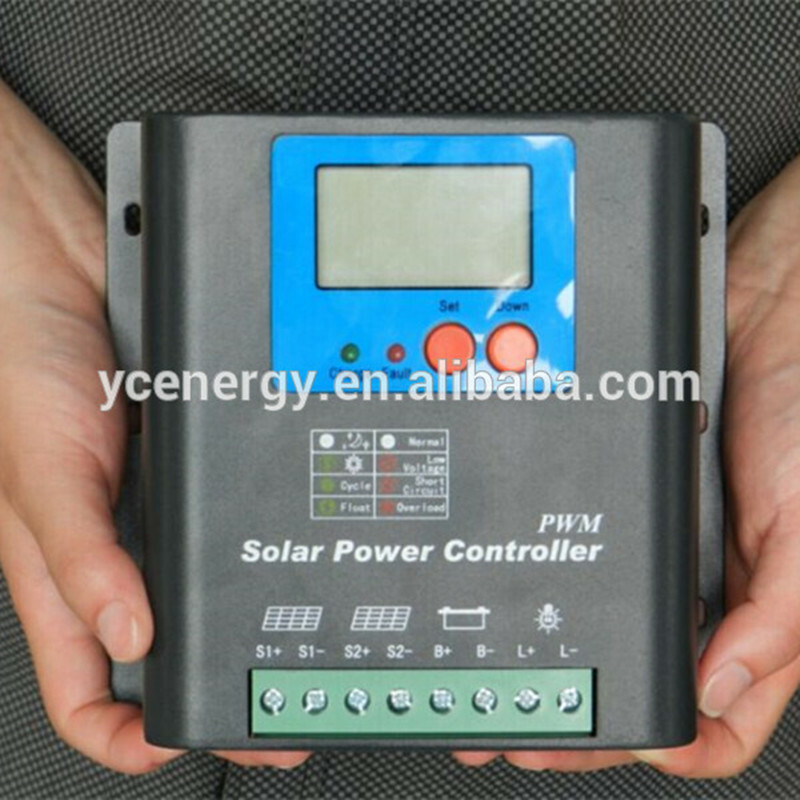 The main display real-time battery voltage, battery capacity, input and output voltage, output frequency, duty ratio, etc. 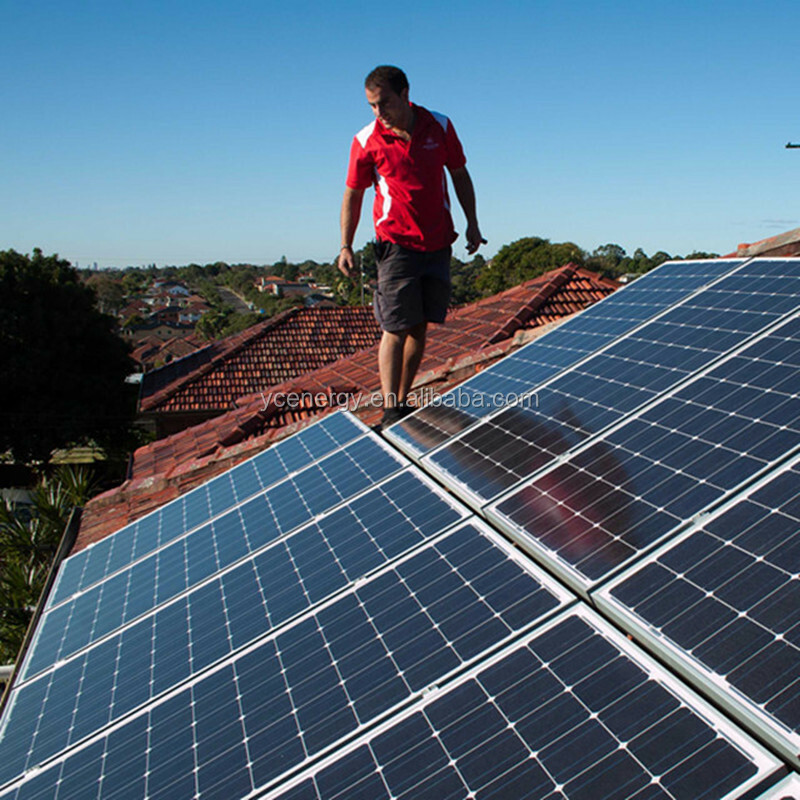 Automatically switch the display according to different working conditions. 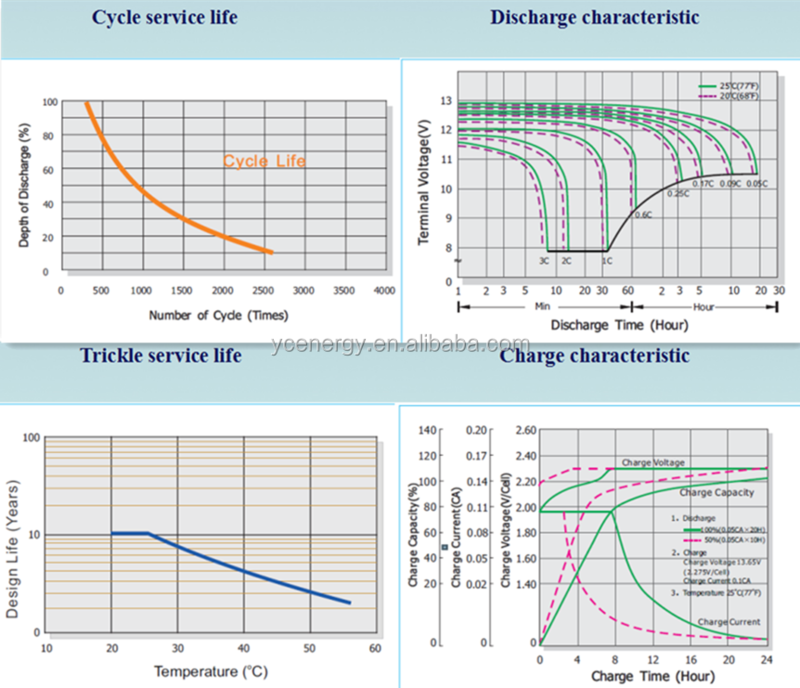 Having overload, battery overcharge, over discharge, output short circuit, over-temperature protection features. 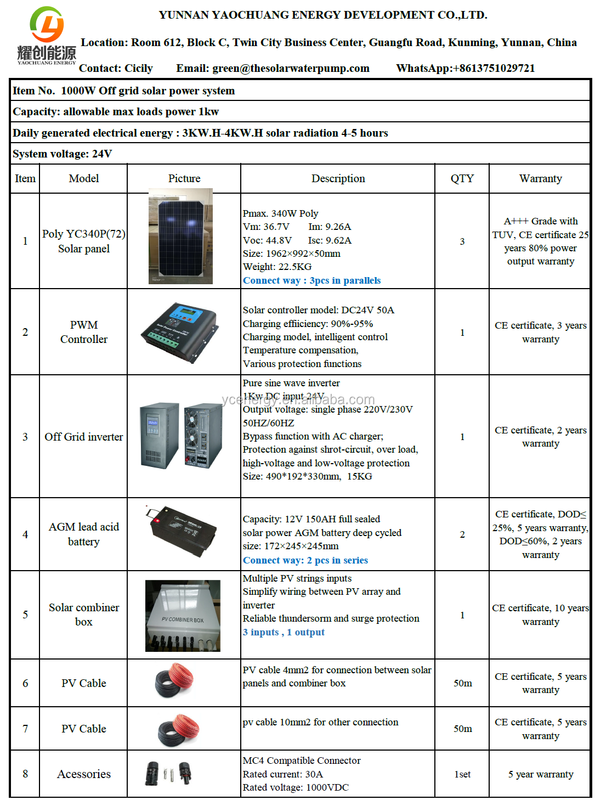 Full SMD modular structure, stable performance, easy maintenance. 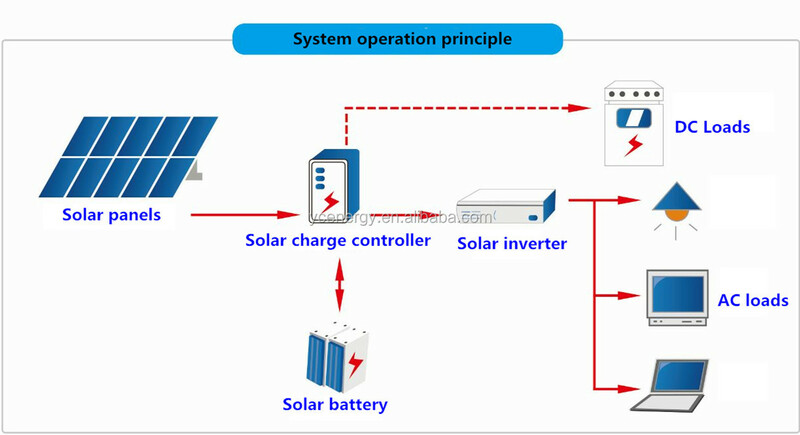 For example if your solar panels is making 20V and the battery is of 12V then it will make sure that only 12V reaches the battery. 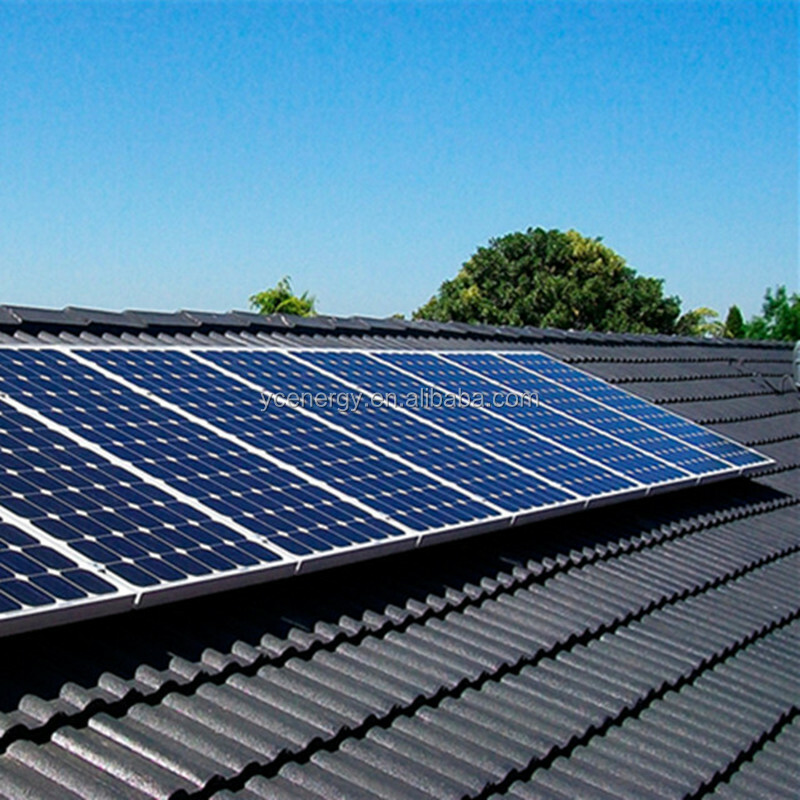 It also prevents the reverse flow of current from batteries to the solar panels during night-time. 3. 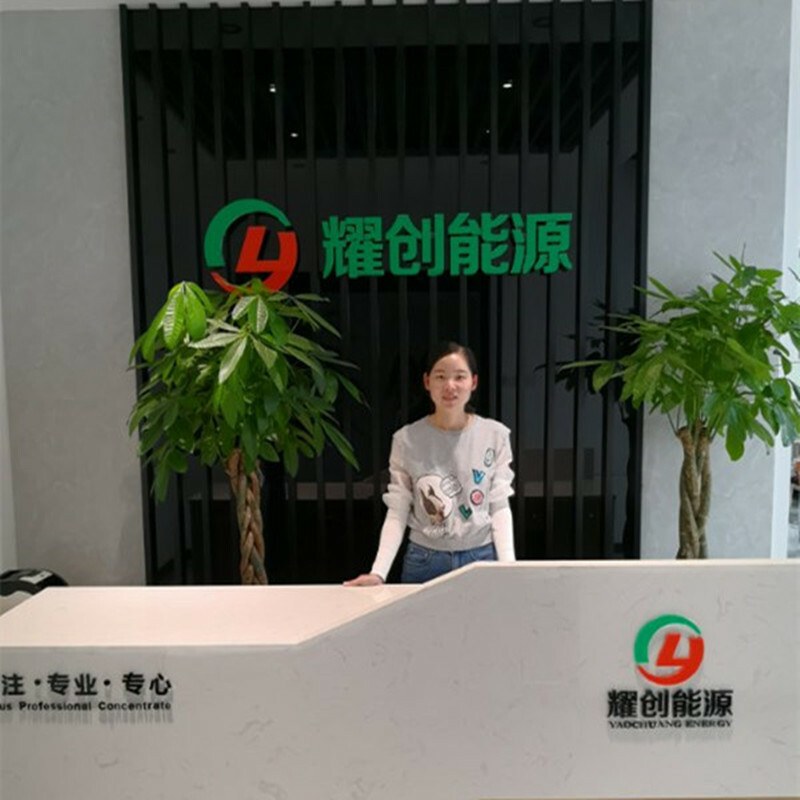 We will send many new styles to our old customers. 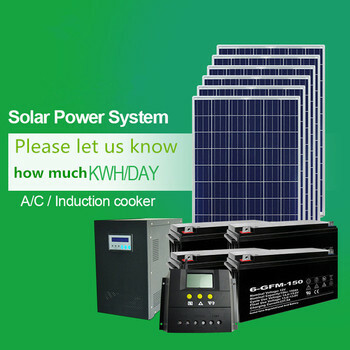 Yaochuang Energy is a professional solar power system integrator, especially residence off grid solar power system, on grid solar power plant, solar street light, solar water pump system etc. 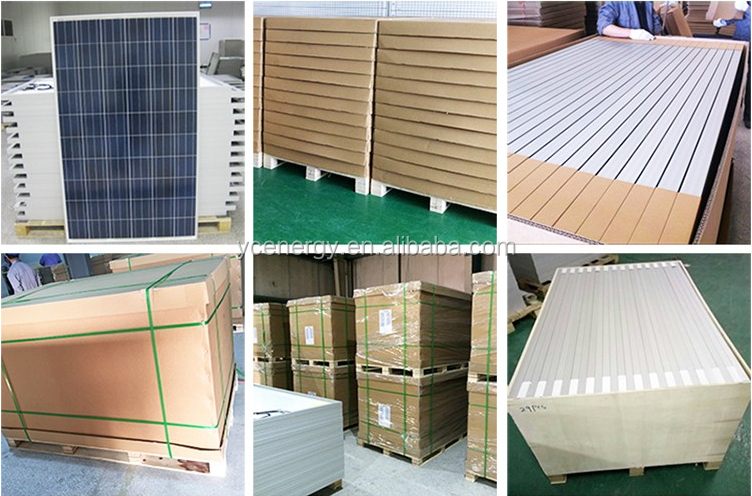 Our Yaochuang Energy specializes in solar power system with years of experience and has done many projects for Chinese government, a trustworthy supplier . Any inquiry or requirments will get our prompt attention !